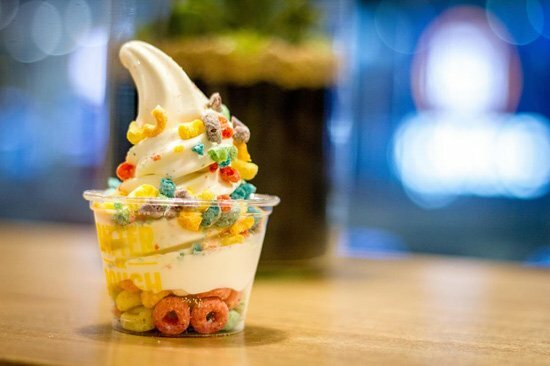 Why not have boba on your soft-serve? (SPOT.ph) Gone are the days when the only acceptable time to have waffles was in the morning. 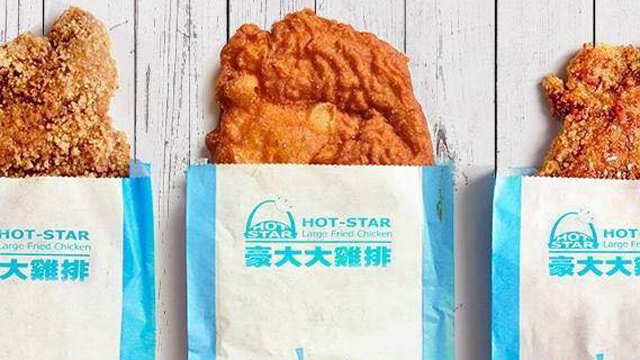 With lots of food stops offering their own take on the fluffy, buttery treat, you can have your fix any time you want. For folks in the north side of the Metro, there's Batter Or Dough with their signature crisp yet buttery-soft waffles, with just the subtlest hint of vanilla. 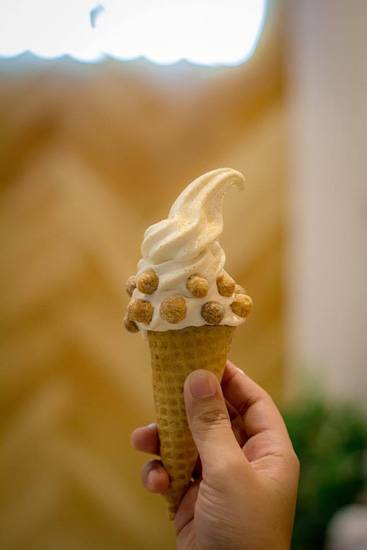 But, the waffle shop is branching out with another sweet that'll go well with their bestseller: Soft-serve ice cream! Batter Or Dough's Creemee (starts at P49) is thick and creamy, with a mild vanilla sweetness that goes well with their buttery waffles. 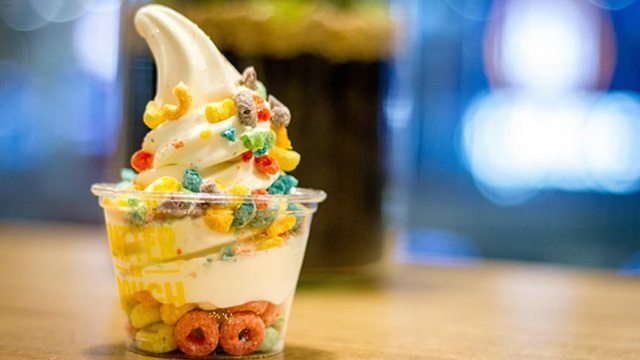 You can also opt to have your soft-serve with their slew of toppings which, as with their waffle add-ons, aren't exactly your usual. You can have crushed waffle cone, cereal, or granola, and even black sugar boba. We know where we're going on our next treat-yourself day!